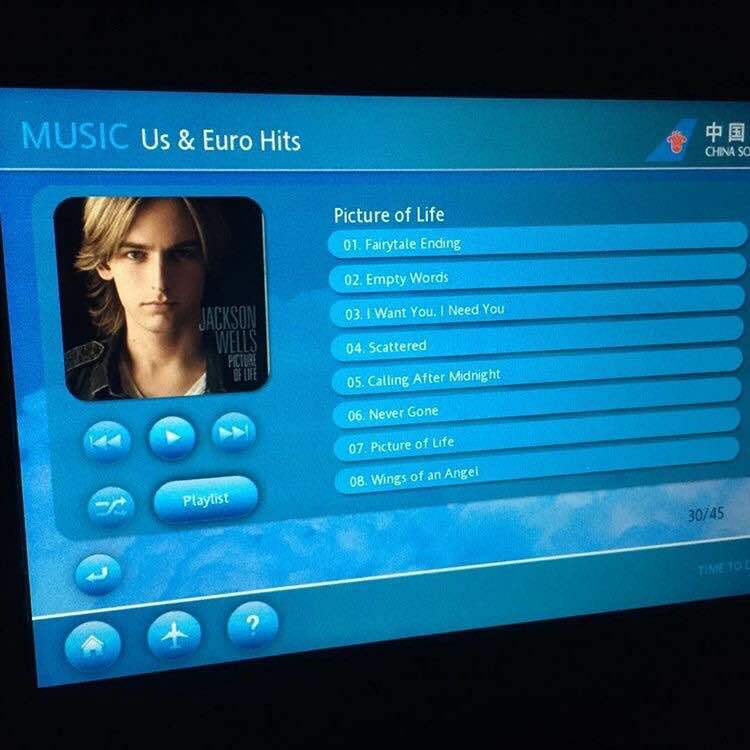 Jackson is a featured artist this month as one of China Southern 's "US and Euro Hits" in-flight entertainment selections. His album Picture of Life can be found on board, along with Justin Beiber's Purpose and The Weekend's Beauty Behind the Madness. Congratulations! !